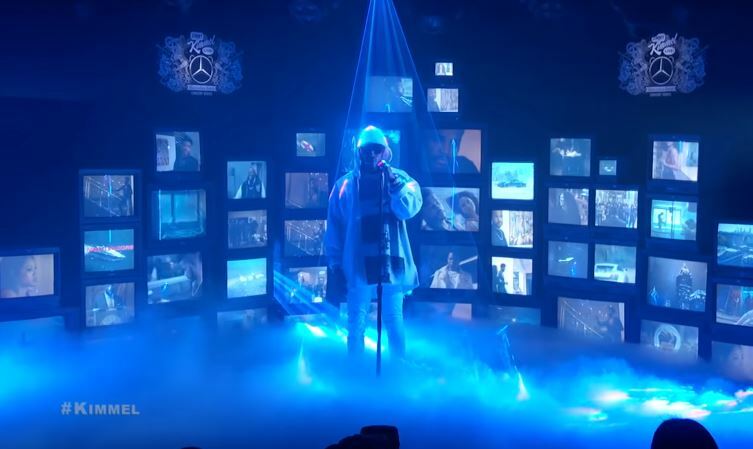 Last night, Future hit the stage on Jimmy Kimmel Live to perform his new record “Nowhere”. Off of the Superfly soundtrack, which also featured new music by Young Thug, Lil Wayne, Miguel, 21 Savage, Khalid and more. Executive produced by Future. You can download the Superfly soundtrack now on iTunes/Google Play.